One of the most devastating diseases known to man is smallpox. More people died from this contagious and sometimes fatal infectious disease than from any other disease in history. 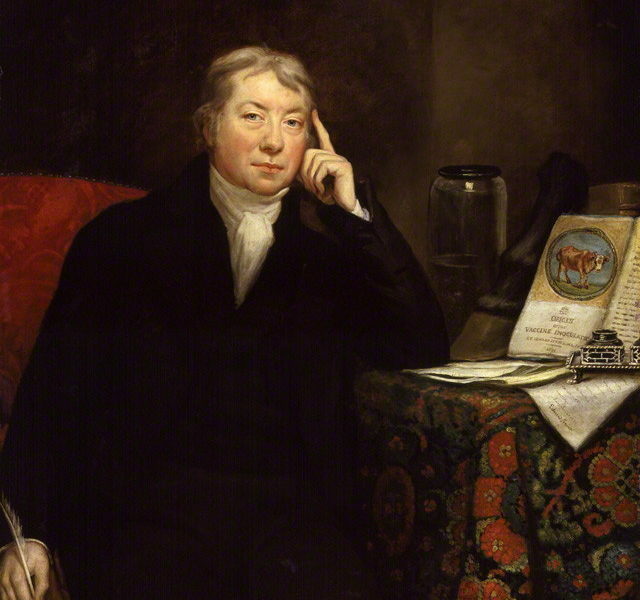 But in 1796, Edward Jenner, a country doctor in rural England, developed the smallpox vaccine. Jenner’s vaccine not only makes him the first person to successfully develop a vaccine. It also makes him the person who has saved more lives than any other individual who has ever lived. Smallpox was responsible for an estimated 300–500 million deaths during the 20th century. The World Health Organization (WHO) estimates that as recently as 1967, 15 million people contracted the disease and 2 million died from it that year. 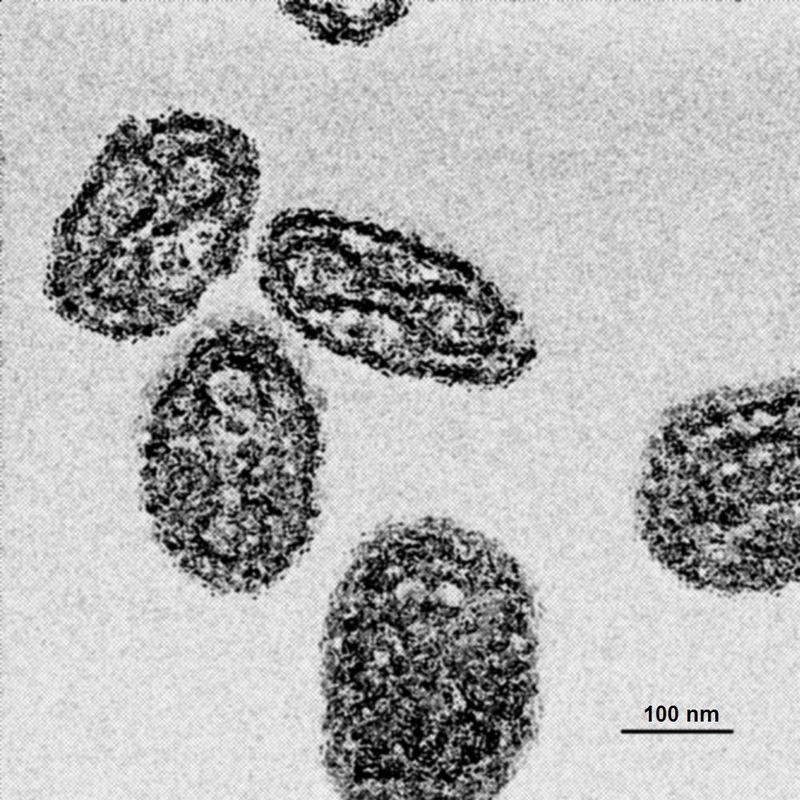 Caused by the variola virus, the origins of smallpox are unknown but it has existed for at least several thousand years. The last known natural case occurred in Somalia in 1977. Following a global WHO-led immunization campaign, the disease was declared eradicated in 1980. Smallpox is one of two infectious diseases eradicated so far. The other, rinderpest, is a contagious viral disease affecting cloven-hoofed animals (mainly cattle and buffalo). It was declared eradicated in 2011. Today, through vaccination or treatment to avoid transmission, four other diseases may soon be eradicated. They are poliomyelitis (called polio or infantile paralysis), yaws (a chronic infection that affects mainly the skin, bone and cartilage that can lead to chronic disfigurement and disability), dracunculiasis (or guinea-worm disease, a parasitic disease associated with drinking contaminated water) and malaria (a mosquito-borne infectious disease). You can help the Carter Center eradicate these diseases: check out an internship, or volunteer at the Carter Center, founded by former US President Jimmy Carter and his wife, Rosalynn.